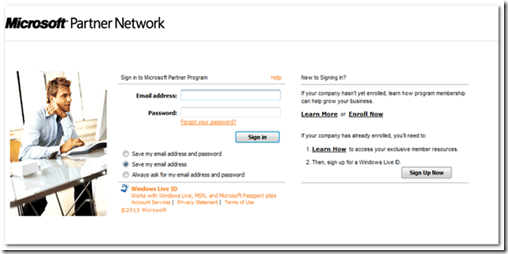 with you Microsoft Partner details. 3. 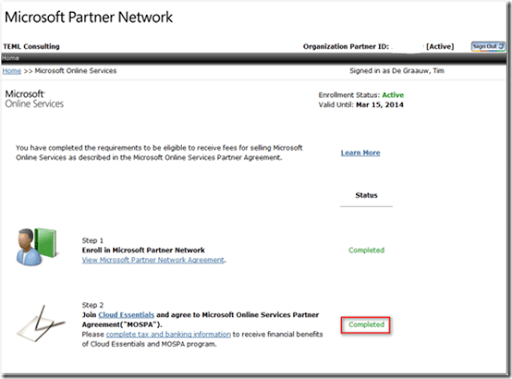 Confirm that the MOSPA (Microsoft Online Services Partner) agreement is Completed. 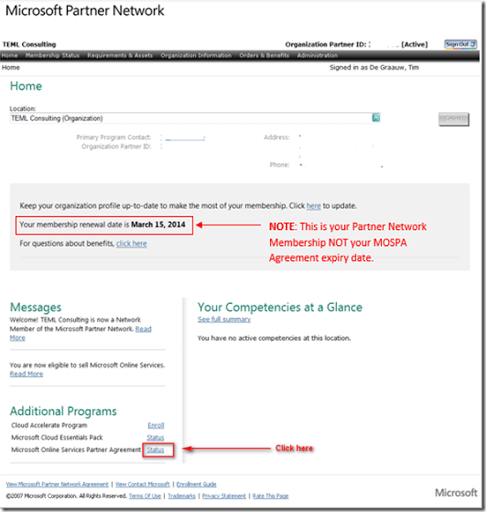 If something other than Completed is shown, you need to enrol or renew your MOSPA Agreement.